Note: This is the 4th and final blog of our File System security series. Check out the first three: 1) NetApp File Activity Monitoring, 2) Windows File Activity Monitoring, 3) Challenges with Native File System Access Auditing. Sign up now for my live webinar “Challenges with Relying on Native File System Logging“. Register now. In the final post of this 4 part blog series, we will take a closer look at file access auditing on an EMC Isilon file system leveraging native technologies. We will walk through the configuration process, and continue to explore the common challenges faced when working with the resultant audit logs. EMC Isilon’s auditing capability was revamped with the release of OneFS 7.1 with the ability to enable protocol access auditing cluster wide, and the ability to forward events to a syslog server or third party applications, like the STEALTHbits Activity Monitor, using the Common Event Enabler framework. Log files are rolled over to a new file once they reach 1 GB, at which point they are automatically compressed (as of OneFS 7.1.1). One important thing to note is that due to regulatory requirements such as HIPAA, audit log files are never deleted from the cluster unless done manually. This can lead to issues with storage consumption as well as add overheard to the auditing process. While manual cleanup of these files is recommended, this process can cause interruptions in SMB access, forcing administrators to perform these tasks during scheduled maintenance windows. Refer to this EMC support article for audit log cleanup steps. The OneFS 7.1.1 release introduced the ability to forward events to either a syslog server or to third party software via the Common Event Enabler (CEE). It is recommended that protocol auditing is not enabled until the syslog endpoint or third party software is configured due to the nature of how events are forwarded in the case a backlog of events exists. In this type of scenario, it may take the third-party tool time to process the backlog, leaving the result set stale for a potentially extended period of time. The majority of the audit configuration can be achieved through the OneFS console, but the CLI will need to be used in cases where specific audit settings are required. The recommendation is to leverage a more scoped audit configuration to minimize the system impact. 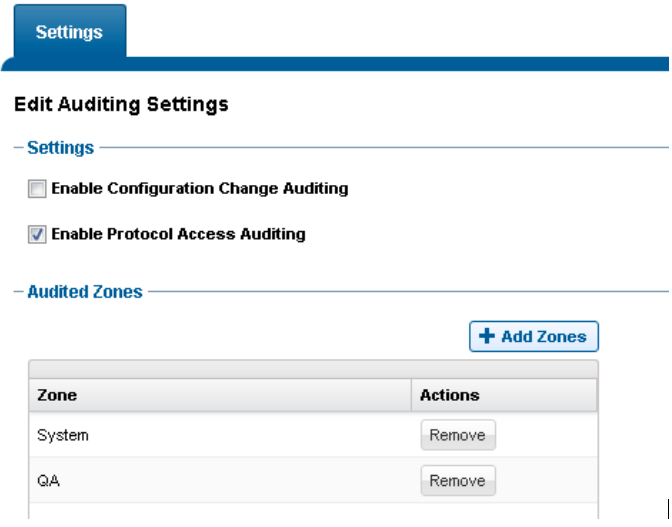 Figure 1: Audit Configuration through OneFS Web UI. 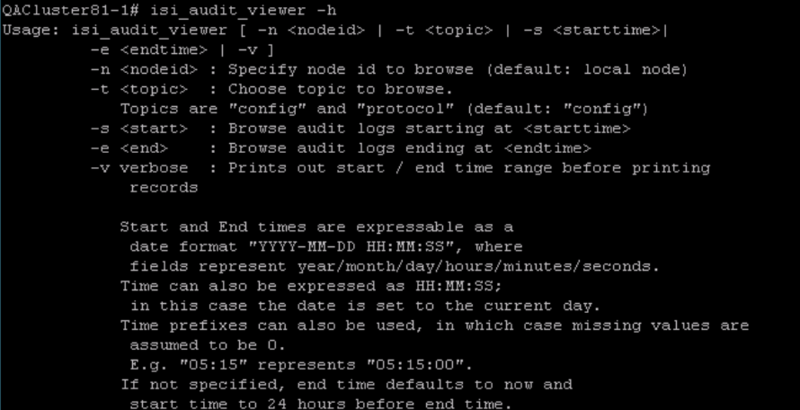 Figure 2: ‘isi audit settings view’ output. For the purpose of this blog post, we will want to add the ability to audit successful and failed read and write attempts. The configurations applied thus far will store events on each of the individual cluster nodes which can only be viewed using the isi_audit_viewer command unless leveraging syslog or CEE to send the events to third party servers. Figure 5: Protocol Access Audit Event Sample. Unless the audit events are forwarded to a third party server for further analysis and consolidation, it is nearly impossible to parse them for anything meaningful. Unlike Netapp, these events cannot be viewed through a user-friendly interface such as Event Viewer, forcing users to know exactly what they are looking for before viewing the logs. In the case where there is a specific investigation where things like date/time frame or target share or UserSID are known, admins can use tools such as grep to refine the scope of their query against the audit logs. Let’s explore the scenario of a missing file. Let’s say Carrie from accounting can’t find the text file that stores all of the billing codes, which she needs to be able to process expense reports. In this case, she can tell you how she accessed the file (through the Accounting shared folder), and maybe even the name of the file (Billing Codes), but not much more than that. With this information the admin can run isi_audit_viewer –t protocol –v | grep delete | grep Billing which will search the audit logs with these clauses applied. Figure 6: Search audit log using grep. Here you can see the UserSID responsible for performing this action, along with the timestamp of when this occurred. Depending on the amount of audit data stored, you may benefit from adding filters for the start and end time, assuming you have a relative timeframe for when this may have occurred. One huge shortcoming of the audit data provided by OneFS is in the way users are logged. For each event, a UserSID will be logged along with an internal UserID. 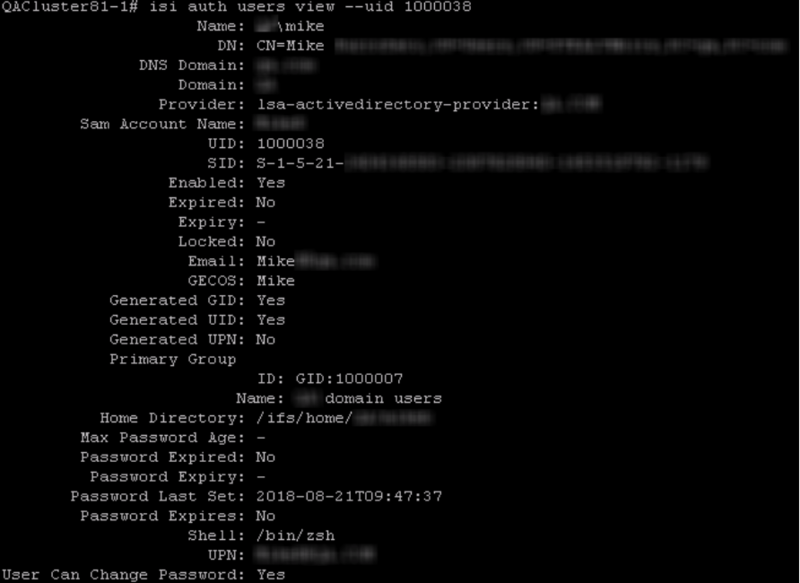 In order to determine who the actual user is, you can either run a reverse lookup against the UserSID returned, or you can run the isi auth users view command. In the example above, the event returns UserID=1000038. The command would then be isi auth users view –uid 1000038. Figure 7: Resolve UserID using isi auth users view command. Similar to the NetApp, the permission change data provided through OneFS leaves a bit to be desired. Let’s explore the scenario where our user Mike adds an ACE to the Accounting folder. We can filter our search of the audit log to the ‘set-security’ event type by running isi_audit_viewer –t protocol –v | grep set-security command. Again, we can tell what resource was touched and by who, but have no visibility into the added/removed/changed permission. The ability to monitor failed access attempts can be crucial to be able to detect early signs of compromise. In both Windows and NetApp, this is indicated in the event through an Audit Success or Audit Failure flag. However, these failed access attempts are not as straight forward to interpret on the OneFS side. Let’s examine the scenario where Farrah attempts to delete the Billing Codes.txt file although she does not have access. In this case, a series of events with eventtype=Create will be logged. In order to determined whether there were any failed access attempts, you would need to filter based on the ntstatus value that is returned. Figure 9: Event logged when Access Denied. The list of ntstatus values is shown in this Microsoft Article. Here, you can see that an ntstatus of 3221225506 was returned, which indicates that access is denied. There is no way of understanding what operation was attempted. In the example above, the user attempted to delete a file, yet the event type that is returned is create. It is not clear whether access attempts have been successful or not without having intimate familiarity with nt statuses. Learn more about STEALTHbits File Activity Monitor or download a fully functional free trial. 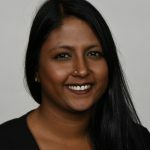 Farrah Vijayan is a Director of Technical Product Management at STEALTHbits Technologies. She is responsible for building and delivering on the roadmap of STEALTHbits products and solutions.